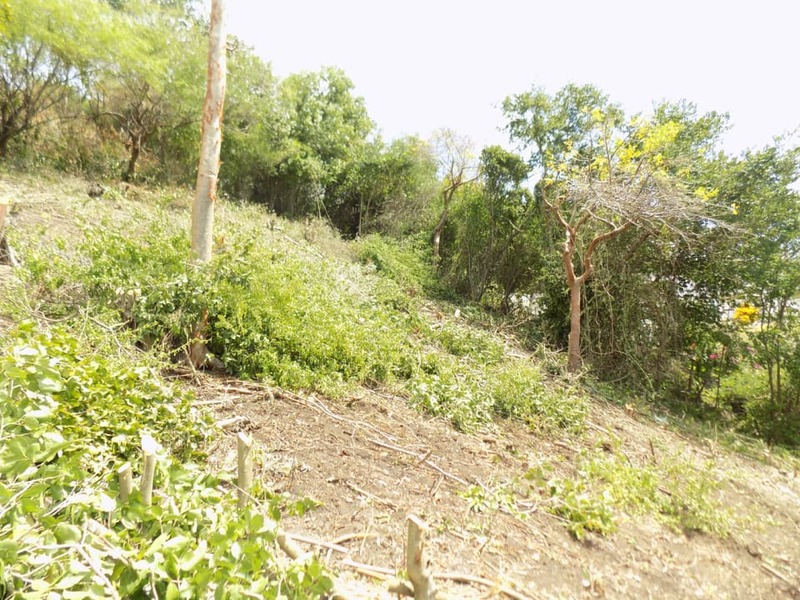 Very few vacant plots left in this area. 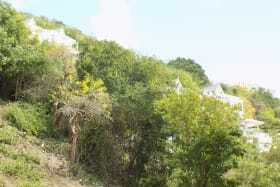 Property includes a fully functional chattel house; which may remain on the plot as a guest cottage. 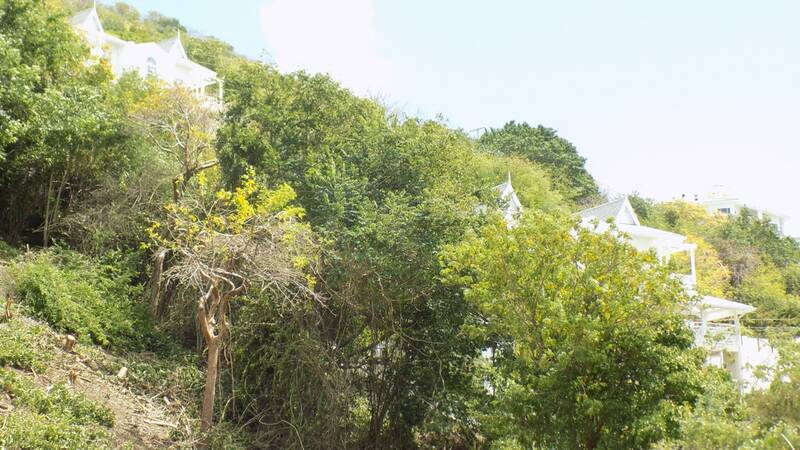 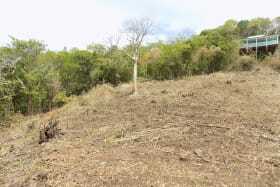 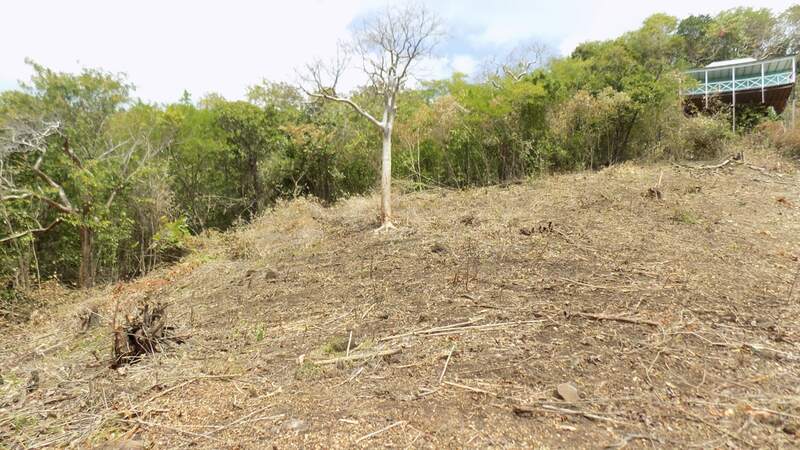 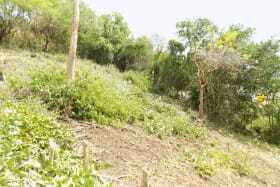 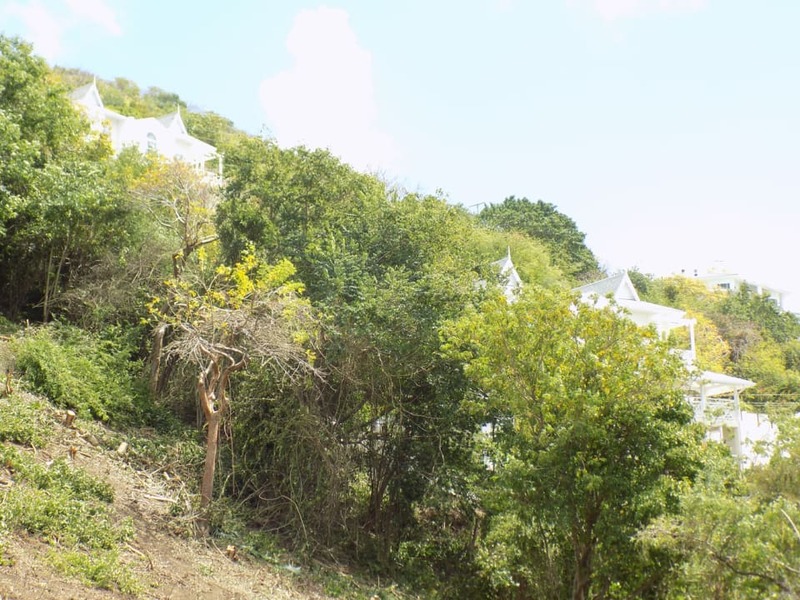 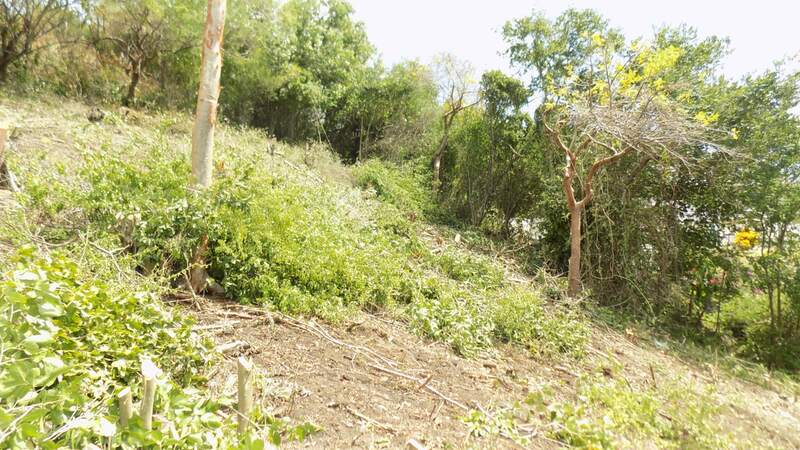 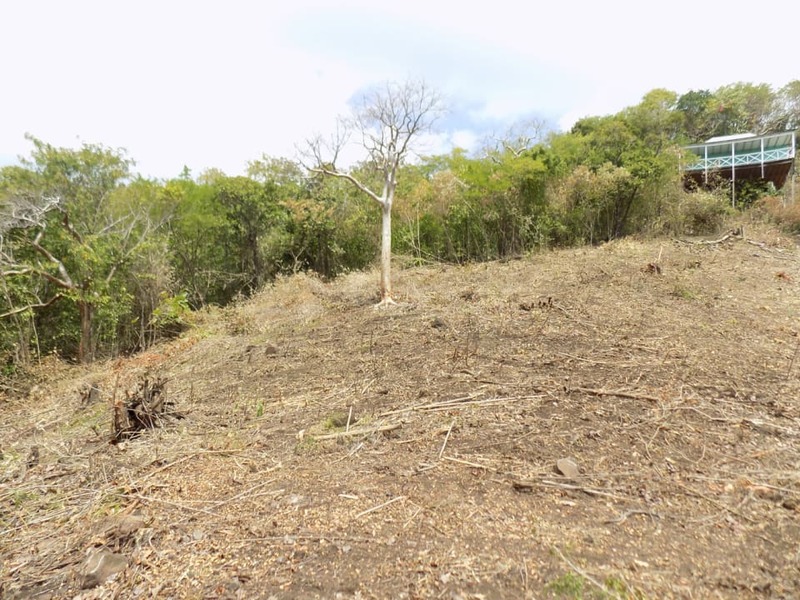 This plot is located in one of the most upmarket residential areas in Cap Estate. 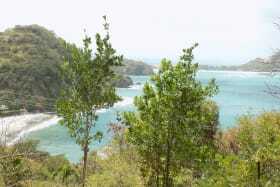 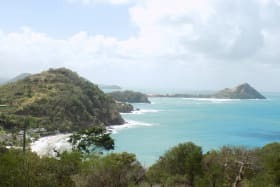 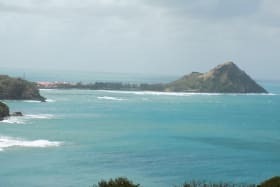 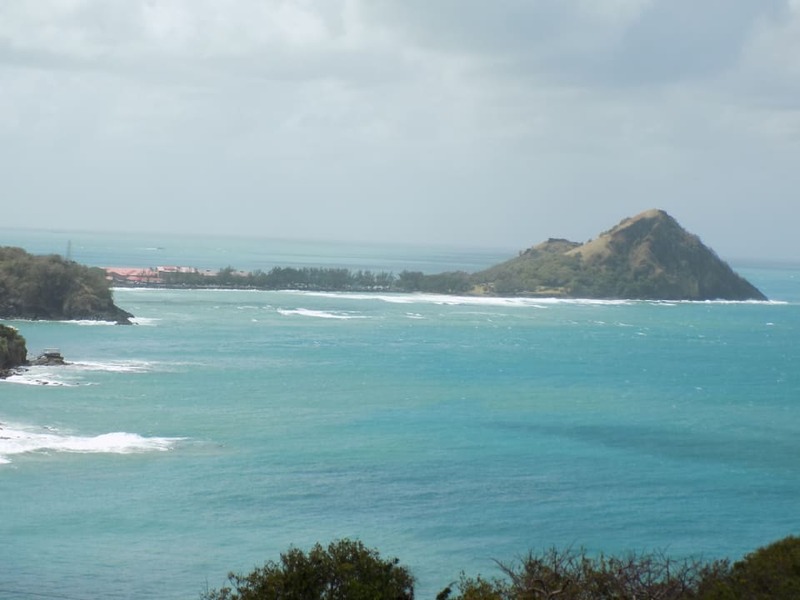 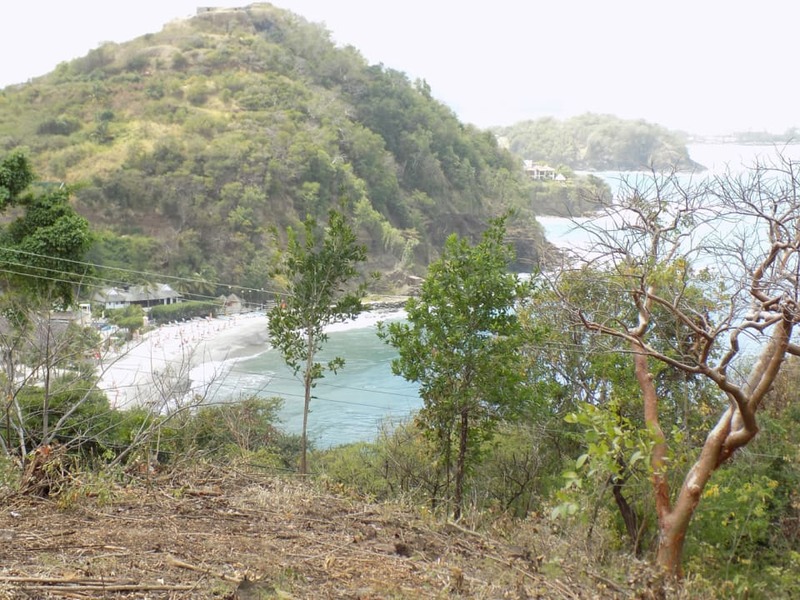 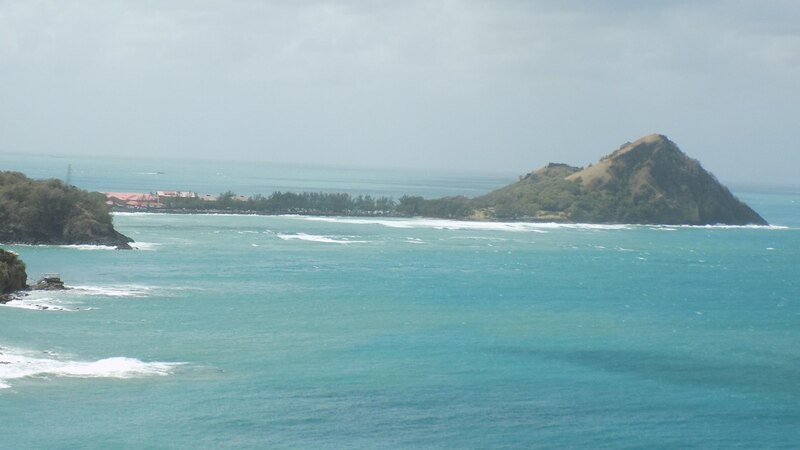 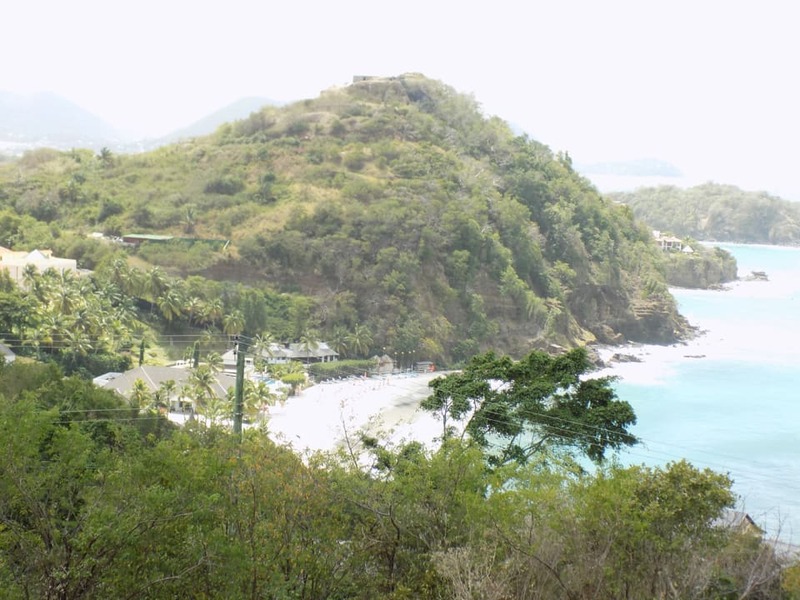 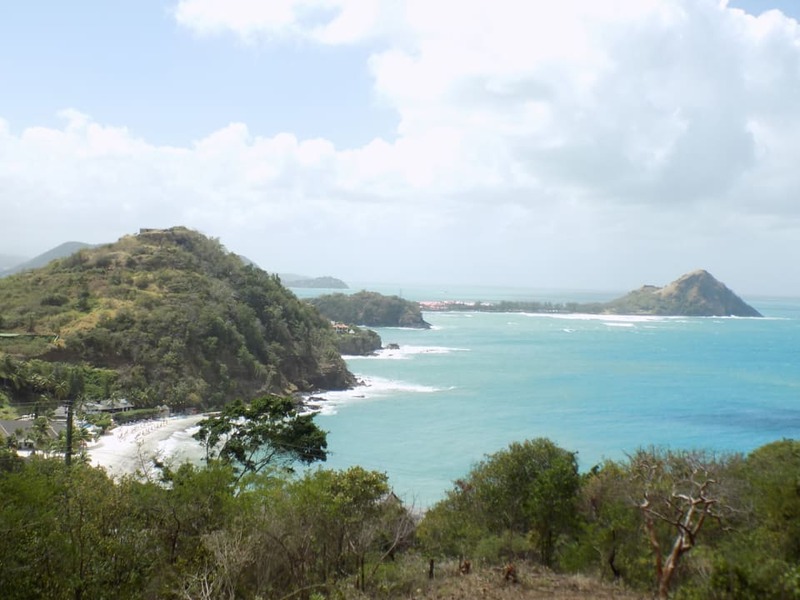 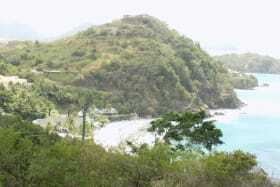 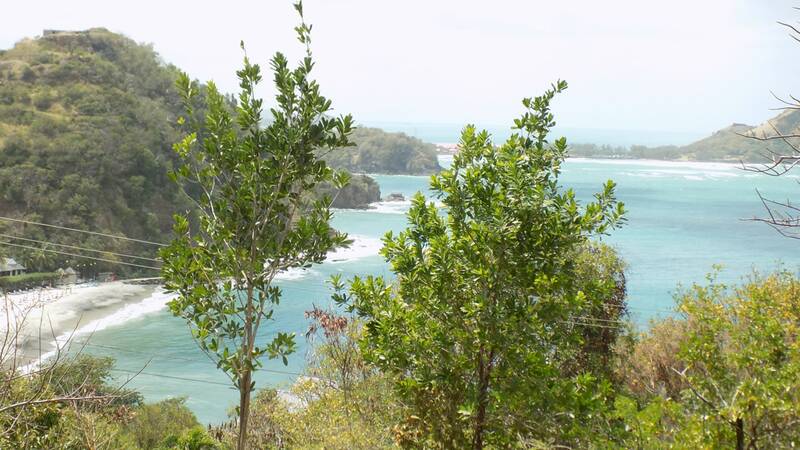 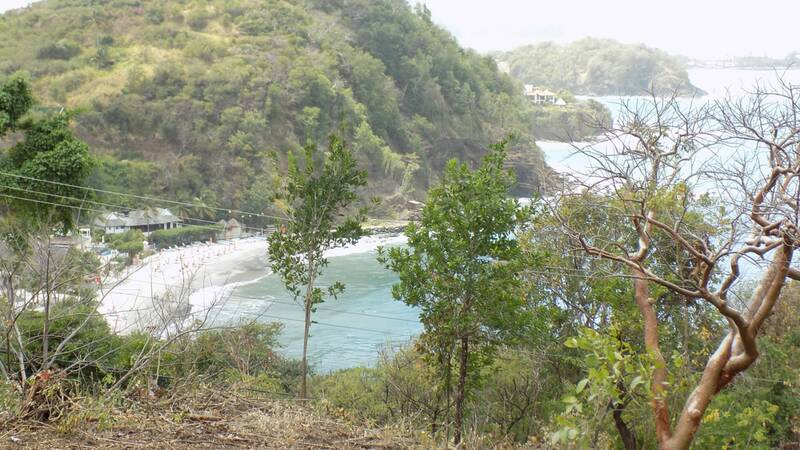 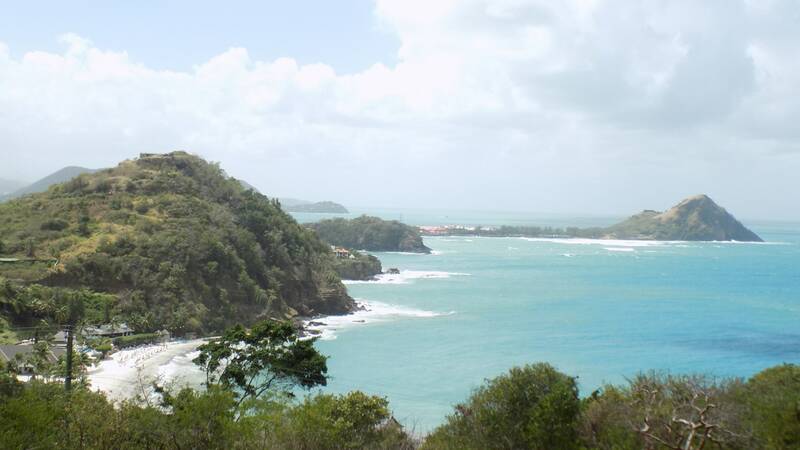 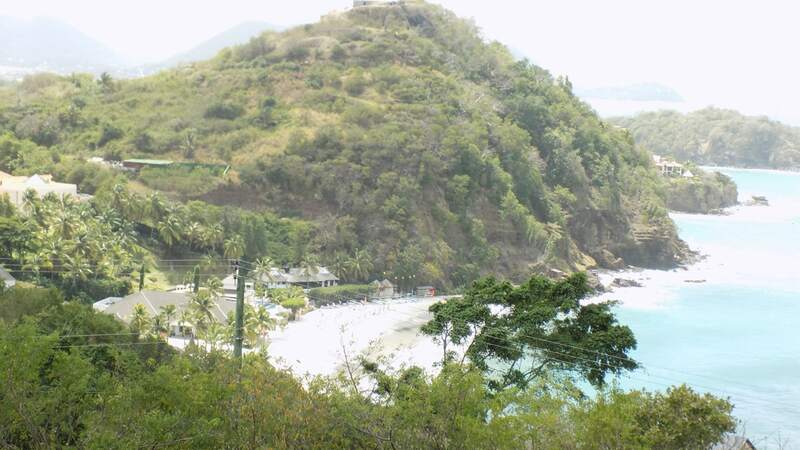 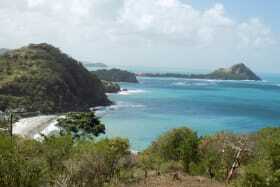 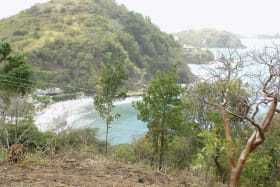 It has lovely sea views with Pigeon Island and the distant mountain ranges in the background. 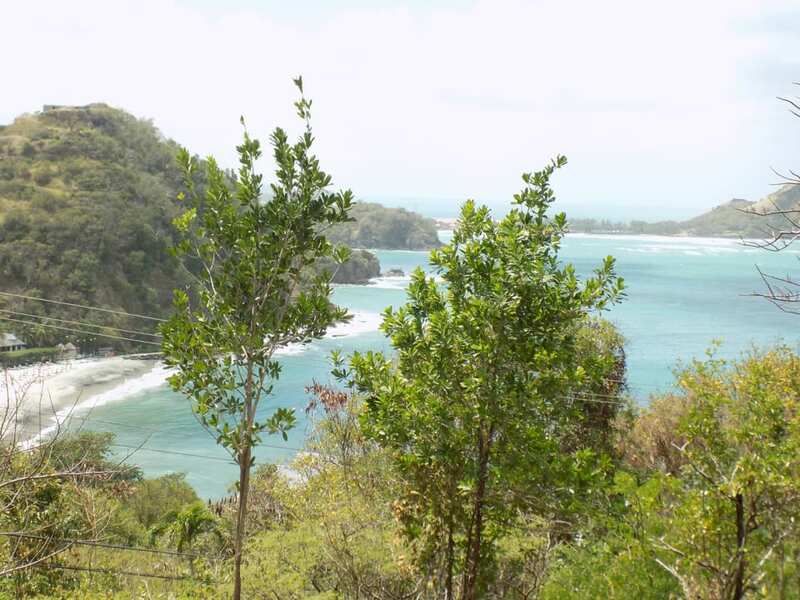 With a talented architect, this site may be easily transformed into a dream property.